No official podcast this evening. 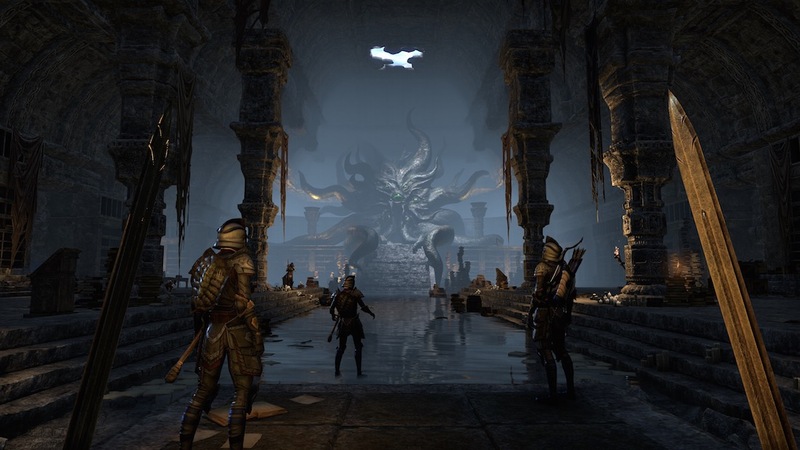 I wanted to get on and let everyone know that this upcoming Friday we are going to be live streaming and recording Elder Scrolls Online Play Sessions. We will be starting around 8:00PM and going for a few hours. Check us out over at twitch.tv/elembemedia for the live stream.